home during the holidays and it caught on fire, thankfully I was at home to catch it in time. a set of 4 of these amazing items to help you prevent such a tragedy occurring in your household this Holiday Season and all year long. A fire prevention device that protects your home and loved ones from the hidden dangers of an electrical fire that is started from overheated sockets and plugs. HOW IT WORKS – Safer Socket continually monitors the temperature of the outlet and plugs of the appliances that are plugged into it. If potential fire-causing temperatures are detected, Safer Socket automatically shuts off the plugged-in appliances. Safer Socket couldn’t be easier or more convenient. No wiring is necessary so anyone can install it. 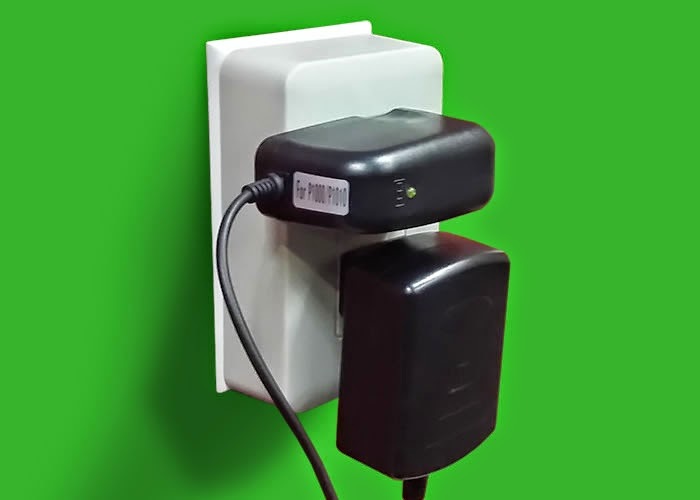 Safer Socket plugs directly into your outlet and converts it to a state-of-the-art outlet that continually monitors the temperature of the outlet. Should the outlet get dangerously hot, Safer Socket automatically turns off preventing a melted outlet or an electrical fire. Safer Socket features status lights. 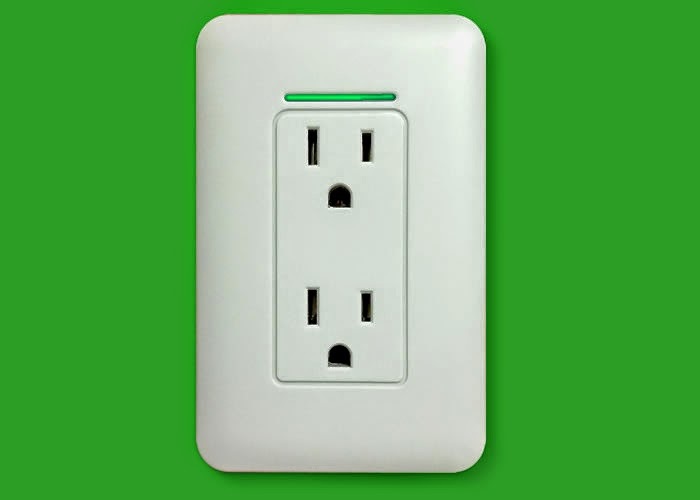 When it is plugged into your existing wall outlet, the green light illuminates indicating the unit is working. Should the outlet reach unsafe temperatures, it automatically shuts off and the red light illuminates. The red light will stay on until the unit is unplugged. Watch How Safer Socket Works! Visit Safer Socket Today To learn More about this amazing product! Only and Entrants must be 18+ years of age to enter. This giveaway will end on 12:00 AM (EST) 12/12/14. Check out more contests on the right sidebar. Holiday Contest and Sweeps did not receive any form of compensation for this giveaway and the sponsor Safer Socket will be responsible for awarding and shipping the prizes directly to the winners.